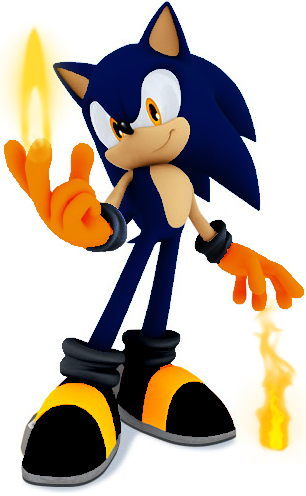 Flame The Hedgehog. The new recolor i made! Flamer is the worst enemy of Ice.. Wallpaper and background images in the Nhím Sonic club tagged: sonic hedgehog sega flame ice. HA HA HA! ZE FLAME ZE FLAME! -_- Ugh... more copyright violations. I hate recolours but this oc seems nice so how about you try to learn how to draw? because as long as you can right your name you can draw.